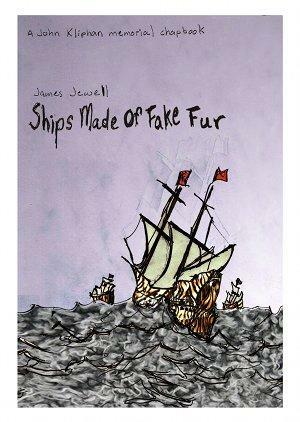 James Jewell’s book is out from Corrupt Press (see here) for 4 euros and will be launched in Europe at SpokenWord on Monday March 4th. This entry was posted in Special guests and tagged chat noir, live poetry, open mic, open mike, spoken word, Spoken Word Paris. Bookmark the permalink.